Let Us Know What You Have For Sale! For more than 15 years, Machine4africa has dedicated to one common goal: "To provide our customers with quality equipment, dependable service and competitive prices." This customer satisfaction has earned Machine4africa a regional reputation as one of EastAfrican leading dealers in the Process & Packaging Equipment Industry. Throughout the past decade, and into the next, this commitment to customer satisfaction will continue to be the foundation for our success. 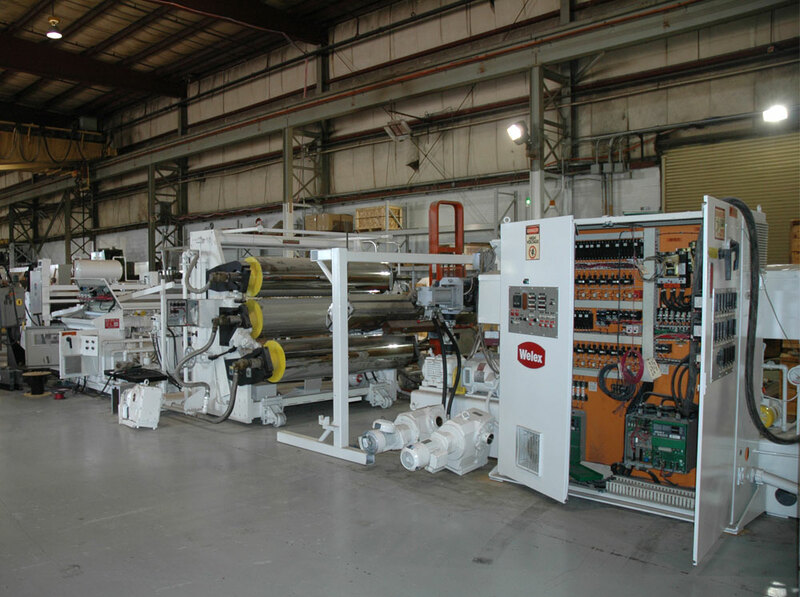 Machine4africa inventory contains the largest selection of process equipment in the industry. Our sales and support staff is comprised of professionals dedicated to servicing the customer's needs. As specialists in equipment procurement, Machine4africa advises its clients on the availability of equipment from single machines to large plants and processes. This equipment is available on an 'as is' basis or the equipment can be reconditioned by our skilled mechanics. In fact, we are so intent on ensuring customer satisfaction, most items can be inspected under power in one of our fully equipped warehouses. chemical, plastics, pharmaceutical, food, mining and related industries. To be known throughout the industry as a company of integrity with genuine concern for the welfare of our customers and employees. Machine4africa is strategically located just minutes from Nairobi CBD The home office, plant and storage facility (indoor & outdoor) occupies more than 30 acres with 250,000 square feet of warehouse space. Machine4africa conducts business Regionaly on a daily basis. Machine4africa is able to offer foreign companies the same asset management solutions that it does domestically including: Buy, Consignment, Liquidation and Auction Services. Machine4africa also understands the logistics of working in a global marketplace and has the know how to complete transactions in a concise and practical manner. When it comes to getting the most value for you equipment buying dollar, you don’t want to have to second-guess your sales partner. You want a campany you know you can count on. The Machine4africa sales team affords you that confidence. For more than 15 years, we’ve been building a rock-solid reputation for reliability, professionalism and expertise. Those are the cornerstones we built on and every member of our sales team contributes to that continuing tradition with a promise of unparalleled service to you. You can count on their knowledge of the process equipment industry to ensure the equipment you are buying is the most efficient and cost-effective solution for your needs. Machine4africa has the ability to offer our customers a multitude of value added services. Our Shop which is located at our headquarters near GM. The shop is capable of a variety of services including: Mechanical Test Running of Equipment Under Power; Vacuum Testing; Spark Testing Glass-Lined Surfaces; Dye Penetration Testing on Welds; and Dynamic Balancing of Rotating Parts (i.e. Centrifuges). Machine4africa also offers complete machine reconditioning from start-to-finish and can provide new drive systems and PLC control systems to your exact specifications.